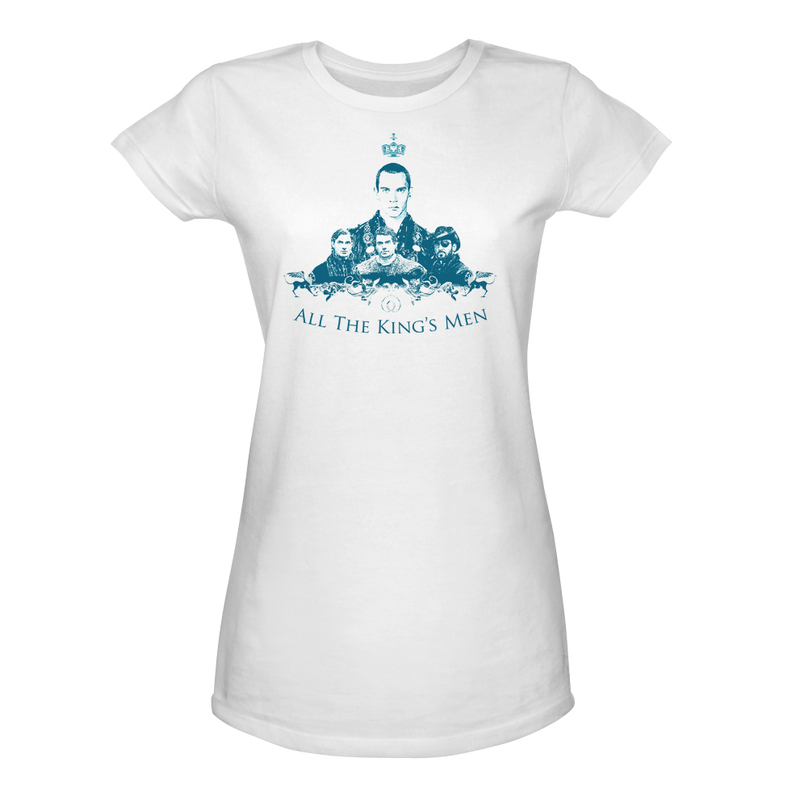 The white Tudors women's t-shirt featuring "All The Kings Men" will let everyone know you are a Tudors fan to the core. Hold those closest to the throne, even closer to your heart with an imported, slim-fitting, 100% cotton shirt in women's sizes small to XL.  The Tudors TV show t-shirt shows Jonathan Rhys Meyers as King Henry VIII, Henry Cavill as Charles Brandon, Max Brown as Edward Seymour, and Alan Van Sprang as Sir Francis Bryan.